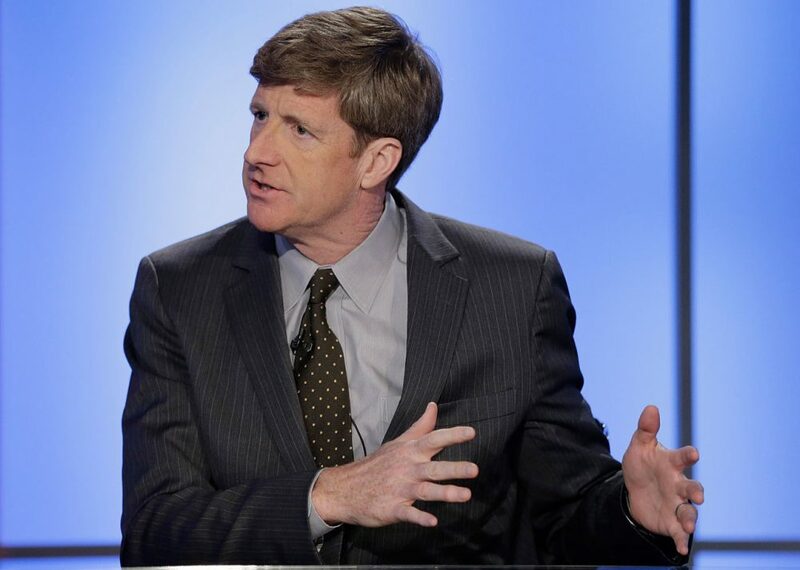 A memoir called "A Common Struggle," released Tuesday by former Rhode Island Congressman Patrick Kennedy, bares all about his family's health and alleged addictions. The portrait of his father, the late U.S. 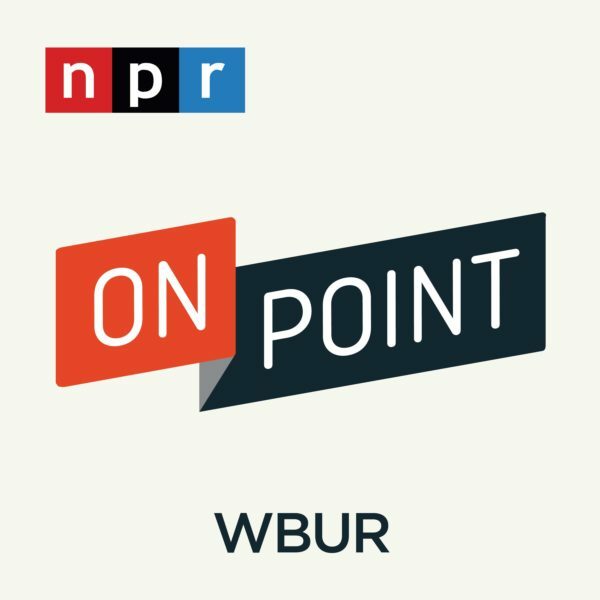 Senator Ted Kennedy, and his mother Joan, breaks what he calls a "conspiracy of silence" about how alcoholism poisoned the family. Others are disputing the account, including his older brother, Ted Kennedy Jr., a Connecticut state senator. Those inner-family disputes are not uncommon, according to Robert Ackerman, an expert on alcoholism and family life. Siblings can have different experiences with a parent's addiction, he says, and in some cases, one sibling may not recognize the problem at all. Here & Now's Robin Young speaks with Ackerman about alcoholism and the many ways that it impacts family and children. How common is it for one child to say something and another to stay silent? Can someone really deny that a family member is alcoholic? "If you’re living in an alcoholic family, addiction takes hostages. It puts a whole lid on what you can and can’t say in your family." "People and members of an alcoholic family quite simply have a right to recovery. It’s as simple as that." Robert Ackerman, co-founder of the National Association for Children of Alcoholics and professor emeritus at Indiana University of Pennsylvania. He's author of "Perfect Daughters: Adult Daughters of Alcoholics" and "Silent Sons: A Book For and About Men." This segment aired on October 8, 2015.